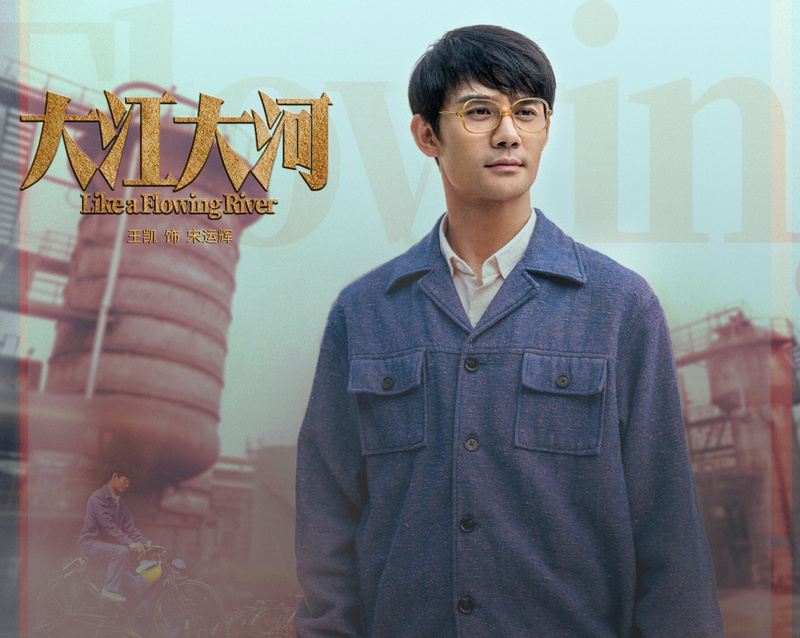 Like A Flowing River 大江大河 starring Wang Kai (Ode to Joy 2), Yang Shuo (See You Again) and Dong Zijian (Dude's Manual) has dropped its first trailer which has all the makings of a simple but epic period piece. 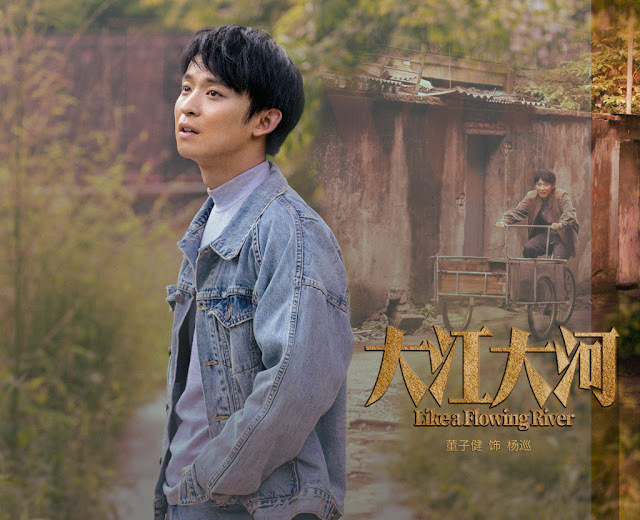 It strives to recreate an era that sprung the Chinese economic reform, and I can already feel the grandness of what the show's trying to achieve. To be honest, it's not my type of genre and seems to be the type of drama meant to stir nationalistic pride. To that end, they've really picked a great set of actors for the job. Wang Kai's obvious weight loss has been talked about since he walked the red carpet. It's a drastic change that makes sense after seeing him acting his socks off as the struggling young man from the working class, and it looks like his transformation goes beyond skin deep. Maybe I am a little tempted to watch. 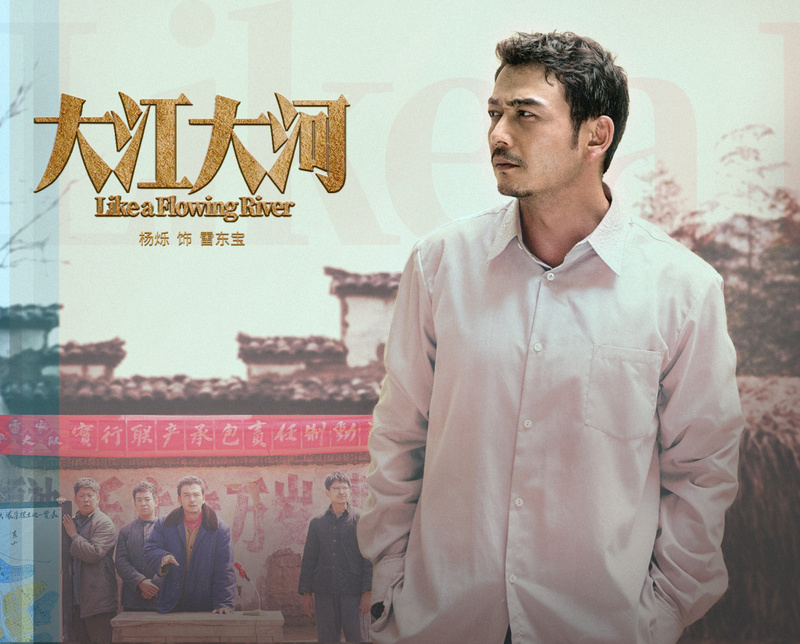 After all, it does have a strong cast and Daylight Entertainment producing the drama. I really adore Wangkai’s professionalism towards acting and he’s such a great actor. There’s not many actor that has similar passion and dedication towards acting. I feel like most of other actors are more focused towards becoming a star than a real actor.